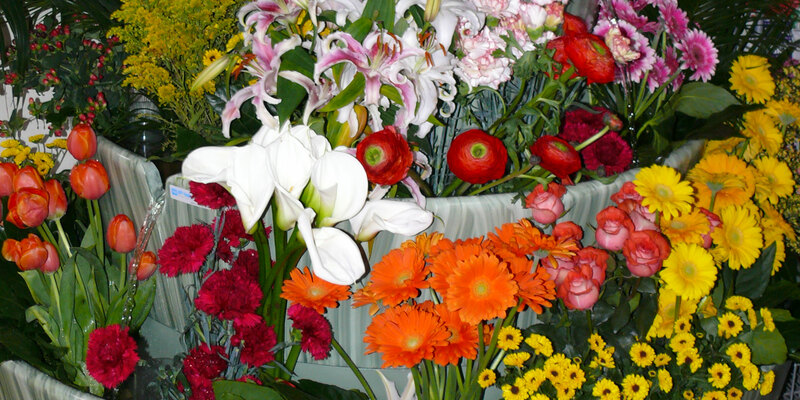 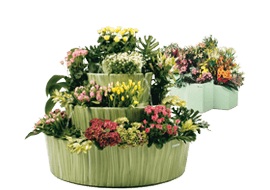 It extends the life of the flowers and avoids the heat stress associated with cold stores. 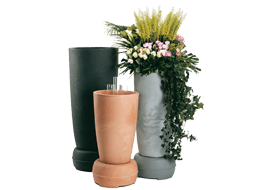 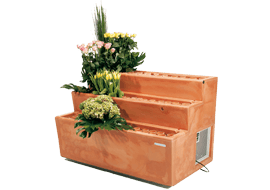 It reduces the workload of the florist, creating a showcase of great impact on the customer and ensuring quality flowers that last longer. 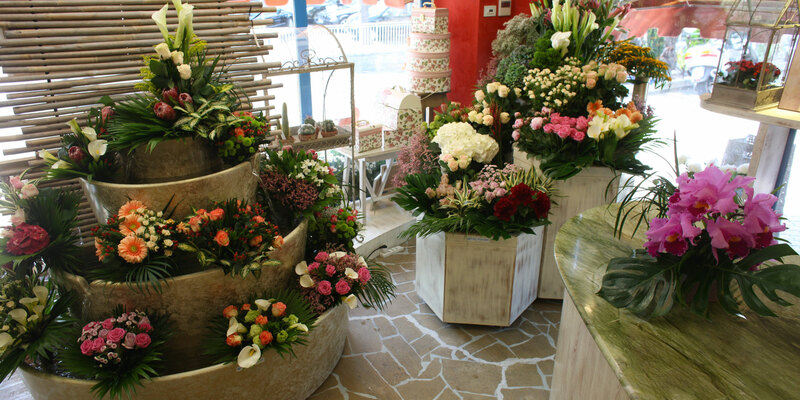 Download Our App Fior di Verbena!